So I did a little bit of shopping. Whoops. But in my defence I got quite a few gift vouchers for Christmas which helped ease the damage to my wallet. 1. By Terry Ombre Black Star in Bronze Moon I have one of these already (in Misty Rock) and I cannot tell you how amazing they are. Yes, they are on the pricey side but they are the best cream eyeshadow out there and well worth it! This colour is a beautiful warm bronze colour, perfect for everyday. 2. Rimmel Wake Me Up concealer in 010 Ivory This has been my go to concealer for a while now. A cheap and cheerful, get's the job done number. I am constantly on the hunt for the perfect under eye concealer for someone with very dehydrated skin. Any suggestions? 3. Stila Stay All Day liquid lipstick in Tesoro I got a gift set of these just before Christmas and was really impressed with the formula. This is a soft matte finish without being too drying and causing that dreaded cat bum look. This colour is a vibrant orange-red. 4. Clarins Instant Light Natural Lip Perfector in 06 Rosewood Shimmer Another re-purchase. These are just simply a great everyday throw on lip balm/gloss with a nice colour pay-off. 5. 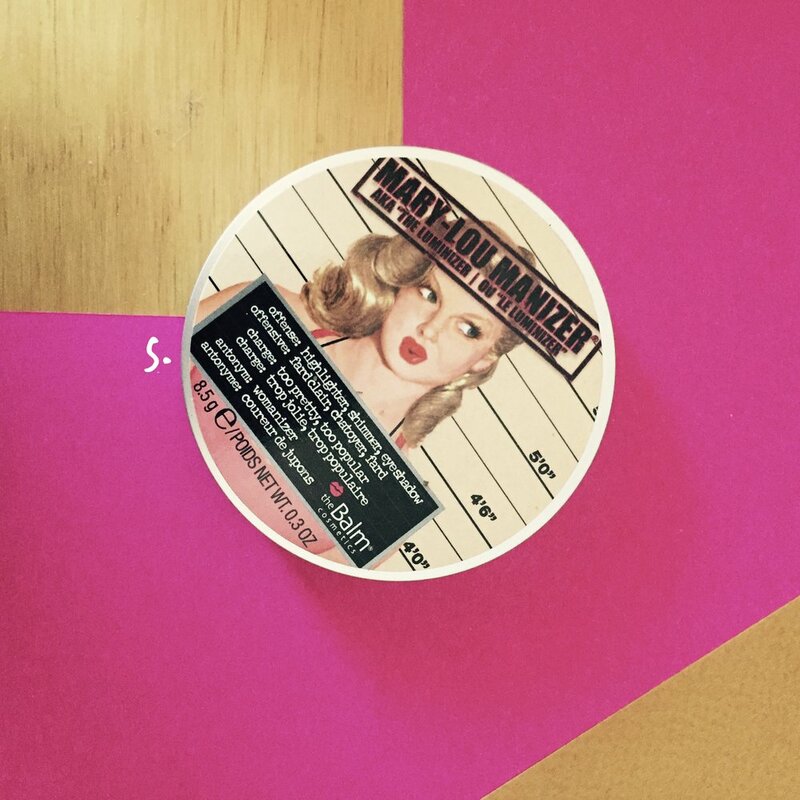 The Balm Mary-Lou Manizer I have been meaning to try this for the longest time but whenever I went to buy it, it was always sold out. I'll report back. 6. Oribe Dry Texturizing Spray This is one of the most hyped hair products out there and I've wanted to give it a try for ages, however the expensive price tag has always put me off. Time to bite the bullet and give it a try! 7. 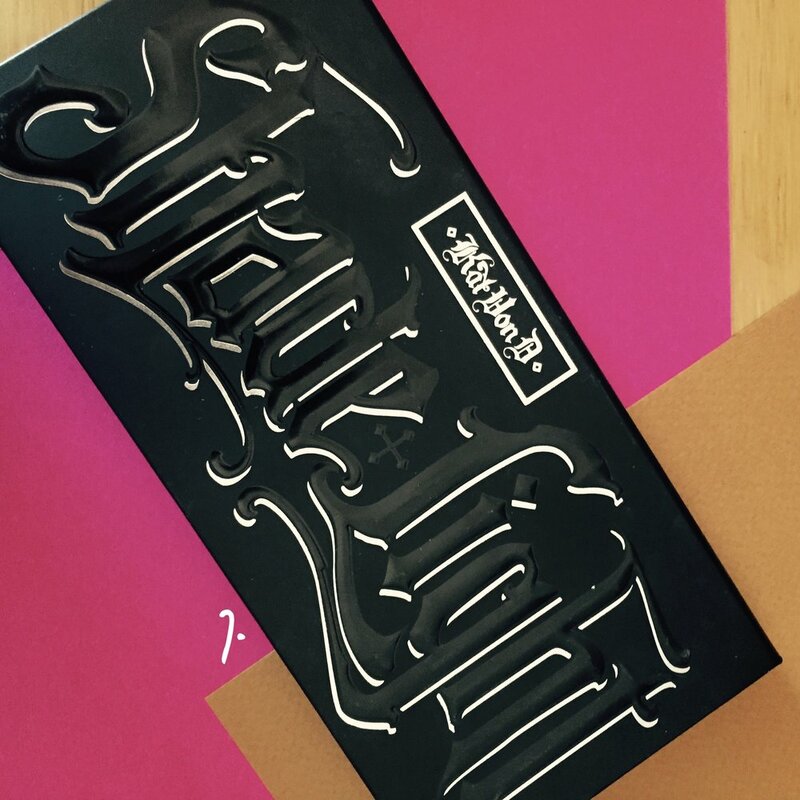 Kat von D Shade and Light contour palette This is a cult favourite. Let's see what all the fuss is about. 8. Maybelline The Colossal Volum' Express mascara in 230 Glam Black This is my favourite mascara. It adds huge volume while also lengthening and doesn't transfer under the eye. 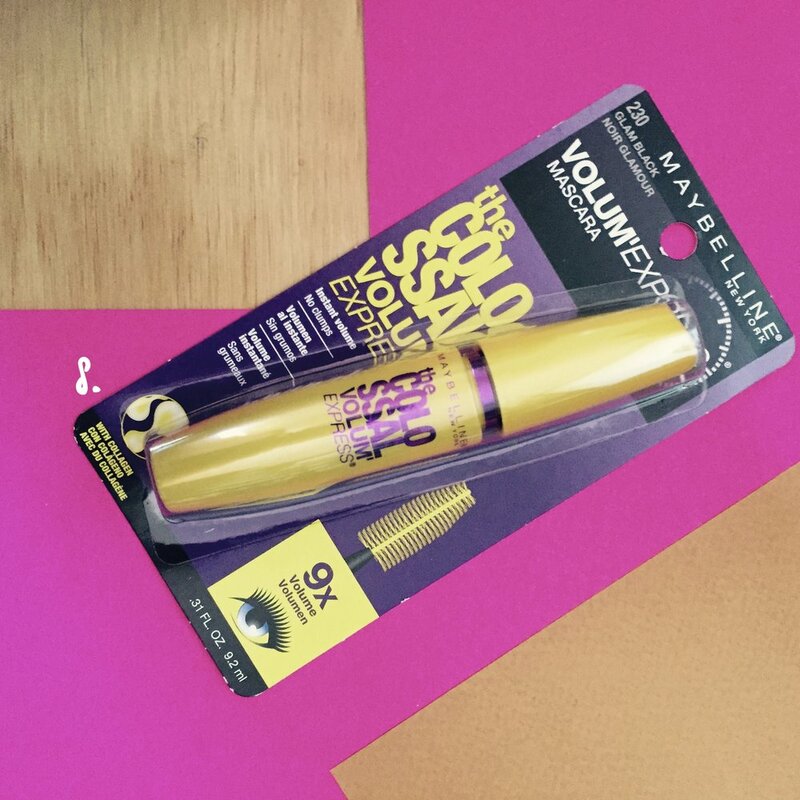 Simply everything I want from a mascara, with a nice high-street price tag. 9. 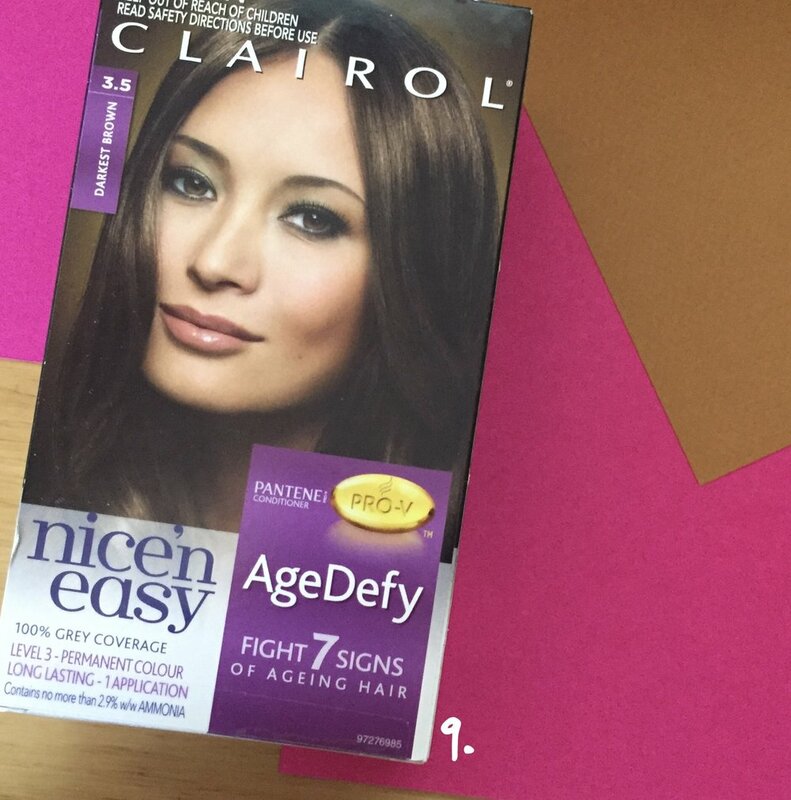 Nice' n Easy Age Defy hair dye in 3.5 Darkest Brown At 27 I've started to get my first grey hairs. Initially they were kind of novel and I liked them. However now the general, overall tone of my hair colour is just a little flat. Time for a pick me up. 10. 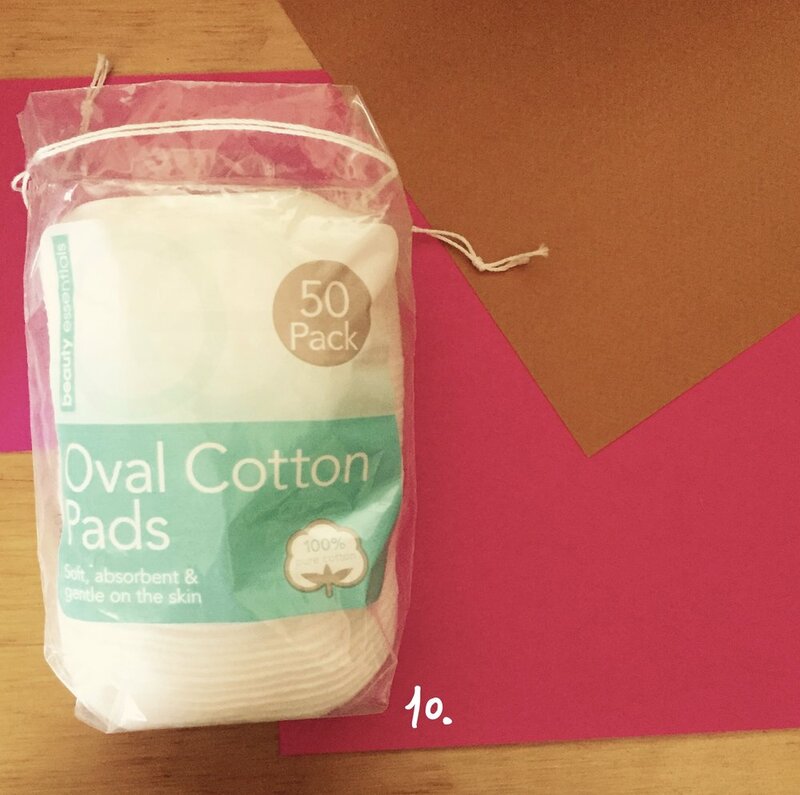 Beauty Essentials Oval Cotton Pads 50 pack Nothing really to say here except that the larger size is great.